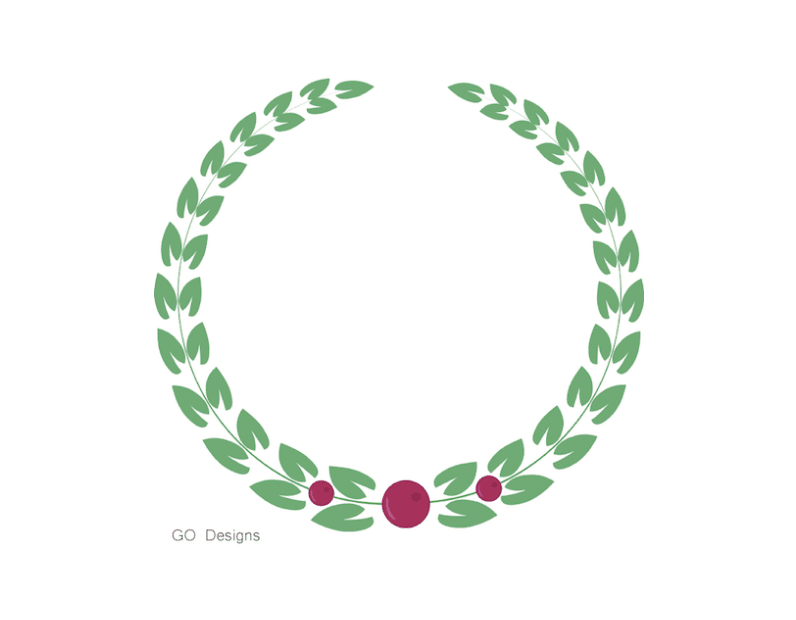 The other night I was trying to figure out how to make my own brushes on Adobe Illustrator and I ended up making these two wreaths. If you'd like a copy just click on either image. 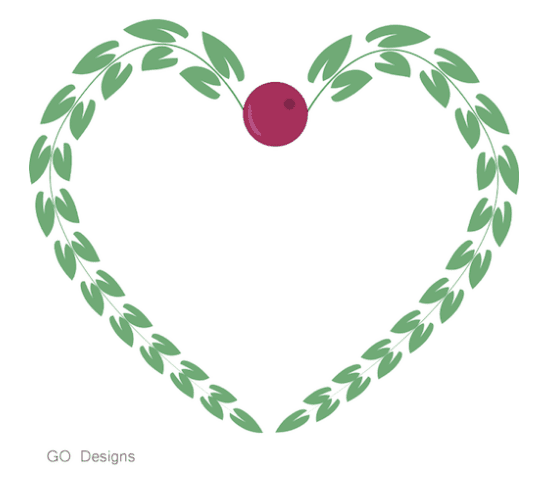 I have lots of Christmas printables on THIS PAGE! And if you're looking for some more Christmas clipart be sure to check out my TEACHERS PAY TEACHERS store. I just finished making some more social media icons. These ones are super pretty in aqua, bright pink, gold and blue. For $3 you get all the icons shown above plus a blank one that you can customize yourself. I make them in two sizes: 50 px and 400 px. My thinking is that the 50 px size works really well for blogs and websites. The 400 px size is too large for your blog but can be used for product pages, portfolios and business cards. I made them extra large so that you can reduce them, as needed, without losing the quality. If your icons are too small and you want to enlarge them they're always going to end up looking a little fuzzy. Not just with mine, but with everyone's! But since you can always reduce the size without losing quality I like to err on the side of too big so that your icons always look sharp, crisp and beautiful! You can purchase them on my Etsy Shop or on my Teachers Pay Teachers Shop. 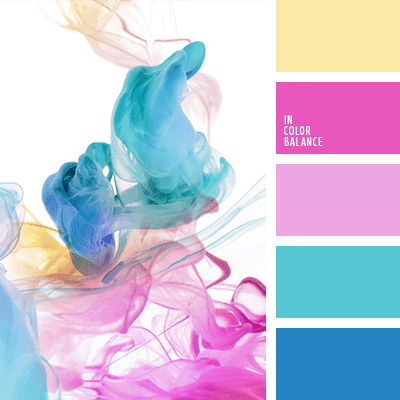 I love this colour combo from In Color Balance. If you haven't yet checked out my 30 DAYS OF PRETTY CHRISTMAS PRINTABLES make sure you do! 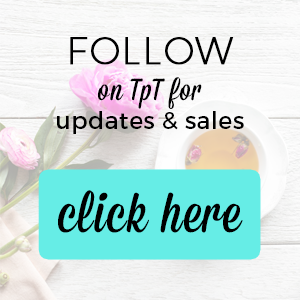 There are links to printables for your home and school and they're ALL FREE!